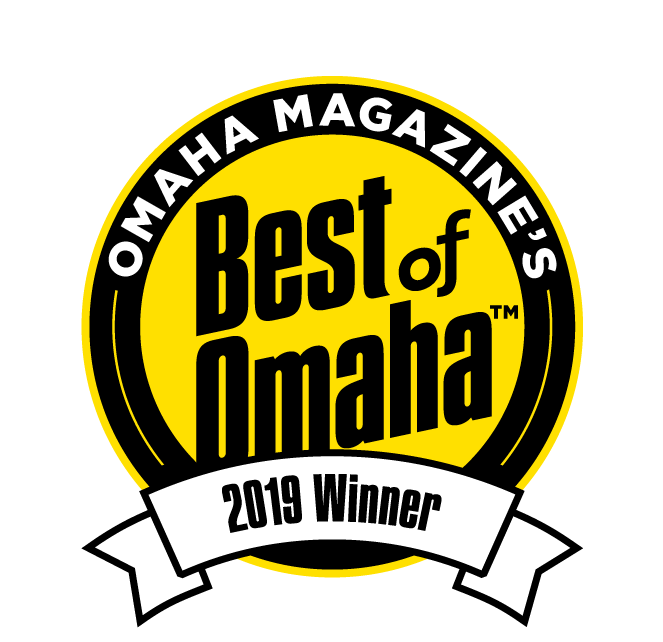 Brase Electrical Contracting Corporation has served the greater Omaha area since 1956. We are dedicated to providing you with the right solutions for all your industrial electrical services needs. Our project managers have well over 100 years combined experience to help you design, build and maintain any commercial or industrial project. Each customer receives one-on-one attention throughout the entire building/remodeling process. 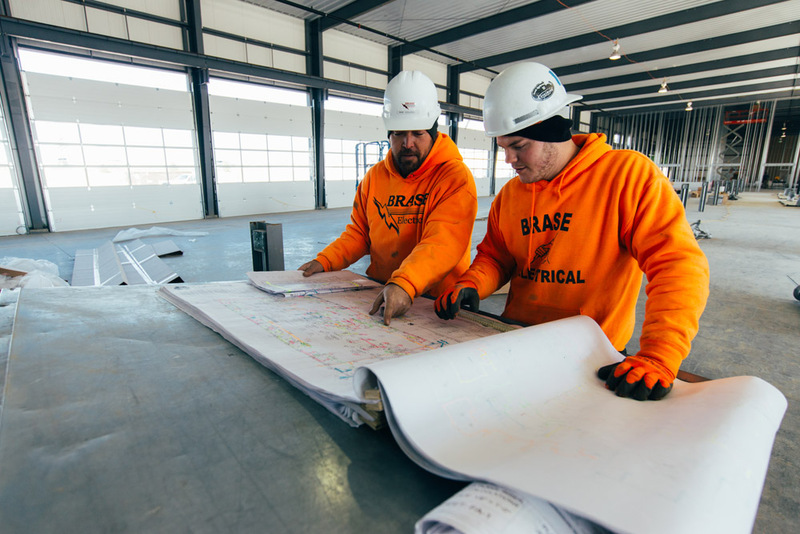 At Brase Electrical our certified electrical contractors, electricians, and technicians have extensive experience with a wide range of industrial sites. We understand that no two industrial sites have the same electric needs and requirement. Our solid reputation in this specialty niche has earned us repeat clients as well as referrals throughout a broad range of industries. In the past, we have provided sophisticated electrical services to a wide range of medium and heavy industrial sites. 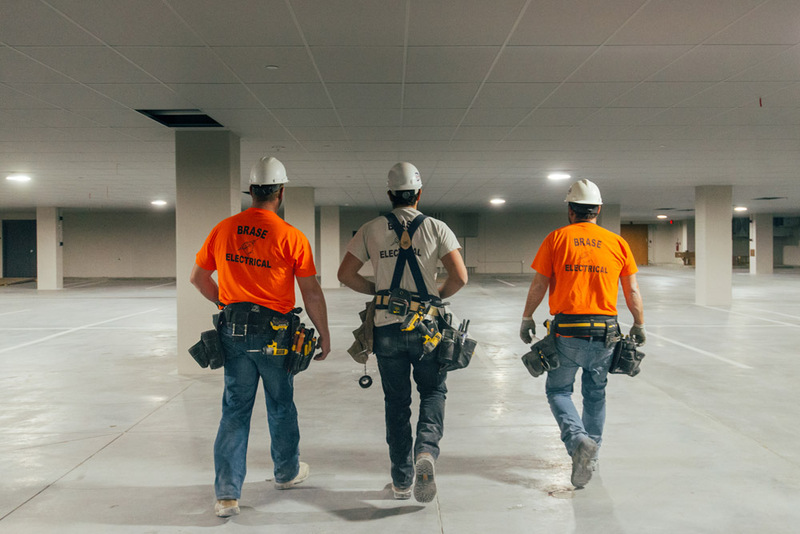 We have experience working with other contractors to affect a timely, efficient, and high-quality installation for new sites as well as upgrades for existing sites. Our menu of services is diverse. It includes things like preventive maintenance programs, performing compressed air surveys, and retrofitting lighting as well as performing energy saving analysis. We can also perform machine installations which might also include moving machinery from one site to another. We also work with low voltage systems, as well as AutoCad® drafting and engineering systems. Brase Electrical is also proud to offer our diverse specialty services for manufacturing clients. Our team of specialists can help you in designing a variety of different systems to meet your specific manufacturing needs. Whenever necessary we also help plan for scalability, growth, and the potential for future upgrades. We can also help you with training supervisors and employees on how to best operate and maintain relevant systems. If necessary, we can also schedule routine inspections, and maintenance to ensure that your manufacturing systems and machines are operating at peak efficiency for many years to come. Even if you already have plans in place, our specialists can quickly and effectively aid with install new equipment, repairing old equipment, or replacing components in an established system. We pride ourselves on being able to work with our clients to keep their projects and operations on schedule. At Brase Electrical we recognize that most manufacturing and other industrial facilities have extensive and often complicated electrical codes. Issues with a system that doesn’t meet code in a timely manner can often lead to major delays and unnecessary costs. Fortunately, our specialists have unique equipment, training, and certification to ensure that your industrial or manufacturing facility meets those often-stringent requirements. We have experience working in a wide range of environments to handle things like specific wiring methods, establishing protection devices, and setting up controls. This allows us to accommodate each of our client’s installation, upgrade or maintenance needs. The stringent codes and requirements in manufacturing and other industrial facilities requires extreme attention to detail in order to ensure that the system is set up correctly. After our specialists complete the installation or repair, you can rest at ease knowing the job has been done right. 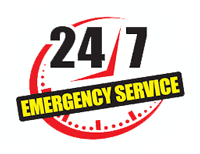 We also offer a 24/7 emergency service as well as preventative and site maintenance services. If something does go wrong, like a machine breaking down, or damage is caused by a natural disaster, we can help reduce downtime. 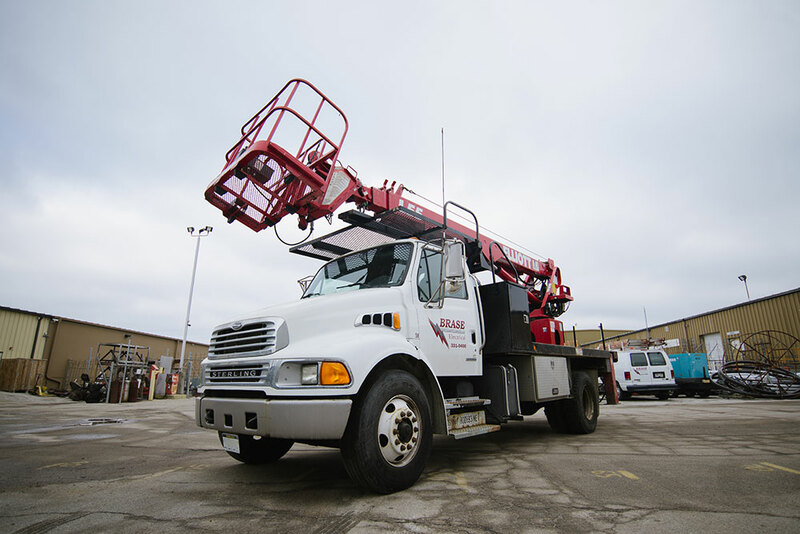 Our inspection and maintenance service technicians are also adept at detecting possible problem areas to develop a plan to minimize future downtime. This might also include recommending possible upgrades. We have worked with a variety of industries and sectors including universities, supermarkets, clothing stores, retailers, factories, restaurants, and hotels as well as high-end, exclusive resorts. No matter what electrical service you need, we can provide timely installation, service, maintenance and repair solutions for all of our commercial client needs.